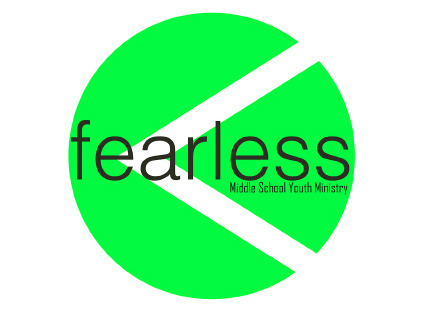 The Fearless is for youth in 6th - 8th grade. Our weekly meeting is held at the church during our regular morning service. This time is typically comprised of a lesson, along with small group discussion, on a topic of interest/concern to our youth. Additional events, such as Winter Camp and summer activities, are held off site.